There are variety of ways to contact us. Our primary contact is either by phone or by email. Our office is located in Newmarket, Ontario, Canada. We provide you with the following. 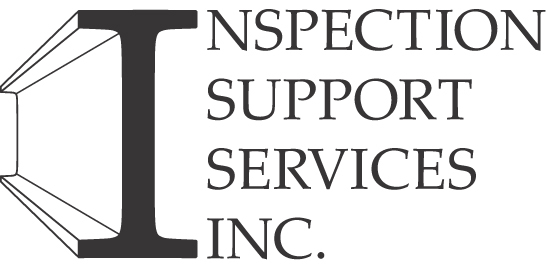 The Directors of Inspection Support Services comprises a team of Home Inspection Professionals that provides a very diverse background. Please feel free to contact us if you have any questions about our products and services including information about our education and training. This link takes you to the opening home page of our "Online Education Portal". Once enrolled, you will have access to your course(s).